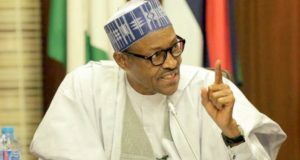 -President Muhammadu Buhari has expressed hope that the crisis threatening the inclusion All Progressive Congress (APC) candidates in Zamfara in the coming general elections will soon be over. The President said this in Gusau during his campaign rally in the state on Sunday. “I took an oath as the president of this country to preserve and respect the sanctity of the judiciary and I will maintain this so that the right thing can be done. “Our party decided to go for either direct primaries, indirect primaries or consensus during the last party primaries ahead of the up coming general elections but we experienced challenges in eight states including Zamfara. 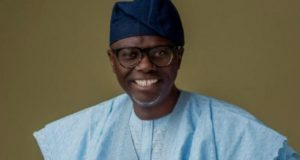 “However, since the matter is in the court now, l hope and pray that before next Saturday, the court will resolve the issue so that candidates from our party can participate in all the elections,” he said. The president maintained that he could not hand out the party’s flag to the candidates in the state during his campaign rally as a sign of respect to the rule of law. 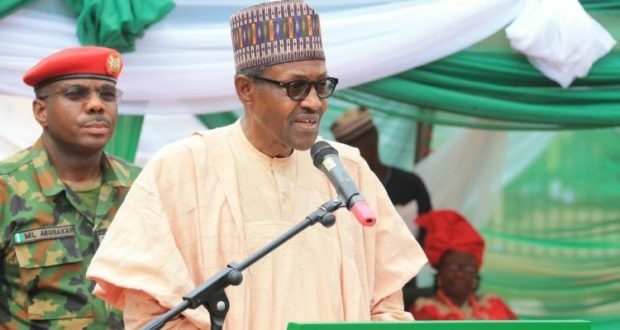 He recalled that he had kept his 2015 campaign promises to Nigerians all the three areas of provision of security, improvement of economy and fight against corruption, noting that all recovered stolen money would be used for infrastructure development. While calling on the people to come out en-mass and vote for all the party’s candidates in the coming elections, the president urged them to be law abiding throughout the exercise. Earlier, the state governor, Alhaji Abdulaziz Yari told the gathering that the party in the state had followed its case through the courts of law and pleaded with the Independent National Electoral Commission (INEC) to respect the court’s ruling and allow the party’s candidates to participate in the election. Yari thanked the president over the visit and assured that the party would win all the seats in the coming general elections. In his remarks, the National Chairman of the party, Adams Oshiomhole also urged the leaders, members and supporters of the party to be law abiding assuring that the party would be victorious in the coming general elections. 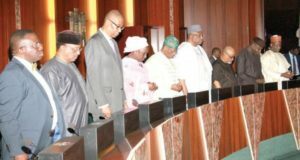 The presidential campaign were Ministers of Defence, Mansur Danali and that of Interior, Abdulrahman Dambazau as well as former governors of Zamfara, Borno and Sokoto, Alhaji Ahmed Yarima, Alhaji Ali Modu and Aliyu Wammako among others.